Schools around here have started already, but The Children’s Place still has some good Back To School deals. The are taking an extra 30% off clearance and an additional 15% off with the coupon code K3H2012! 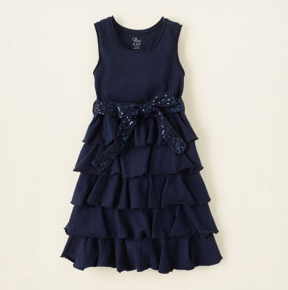 This makes for some fun deals like the dress pictured above for $14.27. Shipping is $5 on orders under $75 and Free Shipping on orders $75 or more!